England – History… the interesting bits! The Anglo-Saxon age was one of great change and unrest. Lasting from the departure of the Romans in approximately AD 400 until the Norman invasion in AD 1066, this era was defined by the continued spread of Christianity, the constant threat of Viking raids and the first stirrings of a nation that would become known as England. With its strange customs and unfamiliar names, the Anglo-Saxon era became mysterious and misunderstood, ironically by the descendants of the Anglo-Saxons, the English people themselves. Archaeological discoveries have forced us to re-evaluate these ingenious and skilled people, and to acknowledge the debt we owe to them. Martin Wall seeks to ‘de-mystify’ the period, breaking it down into easy-to-read, bitesize chunks, and to show that the so-called ‘Dark Ages’ were by no means backward or inferior. It was a truly heroic age, whose exemplars, such as King Offa, Alfred the Great, Lady Aethelflaed or Athelstan, stand beside the giants of world history. In 100 excerpts from these turbulent, bloody and exciting centuries, a proud, complex, but ultimately doomed civilisation is revealed. 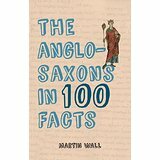 The Anglo-Saxons in 100 Facts by Martin Wall is one of those fascinating little books which are such fun to read. It’s 192 pages are packed full of stories from the Anglo-Saxon period which help to trace its history and define the era. Starting from the 5th century AD, the book traces the Anglo-Saxon story all the way to the Norman Conquest… and beyond. In short, bite-sized chapters, The Anglo-Saxons in 100 Facts, is full of those little bits of history you may have missed, or overlooked. Weaving the stories together to build a beautiful picture of the now-lost Anglo-Saxon world. Not only presenting the great personalities of the era, the book also investigates the influence of the church, literature, politics and the Vikings. It helps to explain the drive behind King Alfred and his desire to unite England as one nation. The book is written in such an easy-going, conversational manner, you don’t even realise you’re reading – it is as if the author is right there, talking to you. Welsh malcontents murdered a Mercian abbot, Egbert, who was travelling with his companions in Brycheiniog, a small mountain kingdom in South Wales. Egbert was under the protection of Aethelflaed who was justifiably furious. Within three days she concentrated her army on the Welsh border and invaded the little kingdom, burning and ravaging as she went. Tewdr, the King of Brycheiniog, had no choice but to retreat to his fortified Crannog, a fort on a man-made island in Lake Llasngorse. The indefatigable Mercian queen was not to be denied, however, and the place was stormed and burned and Tewdr’s relatives taken as hostages, including his wife. The Anglo-Saxons in 100 Facts is a very enjoyable read, full of facts and information, and a little bit of humour. 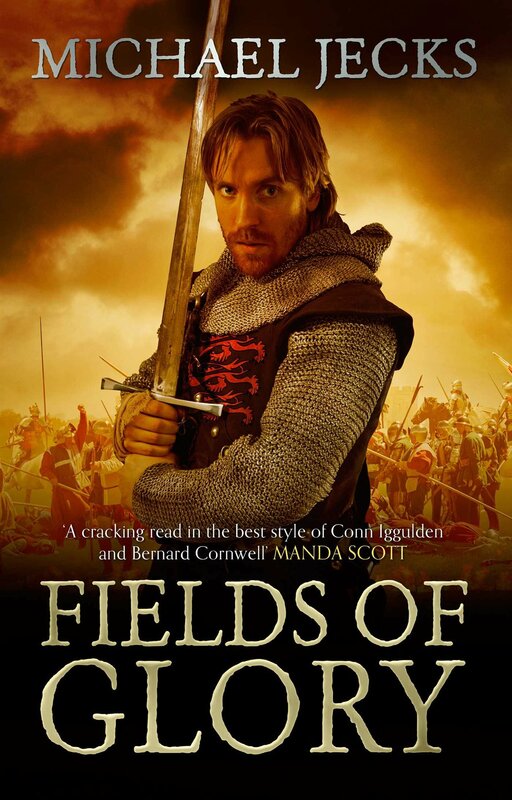 All the main characters of the period are covered – from Offa to Harold II and beyond – and given their place in the larger history of the nation as a whole. Outside threats and influences – such as the church, the Normans and, of course, the dreaded Vikings – are discussed, analysed and assessed. It’s amazing how much information one writer can pack into less than 200 pages! The author knows and loves his Anglo-Saxon history and it shines through on every page. Thoroughly and comprehensively researched, it is a fun read for anyone wanting to know ‘a little bit more’ about the time before the Normans, and the build-up to the Conquest from the Saxon point of view. I just wanted to read the excerpts about Aethelflaed – for my research – and found myself devouring the entire book. In the late summer of 1103 England’s queen, Matilda of Scotland, gave birth to a son. 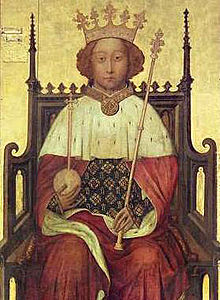 Named after his grandfather, William the Conqueror, the young prince would be known to history as William the Ætheling. He is one of those historical figures who resides in the shadows, more famous for his death than his all-too-short life as the heir to England’s throne. 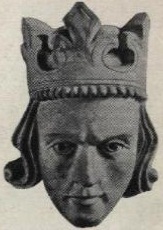 William’s father, Henry, was a younger son of William the Conqueror. 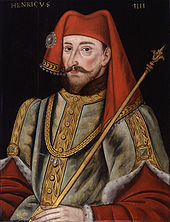 When his father had died in 1087, the patrimony of England and Normandy was divided between Henry’s older brothers; the eldest, Robert Curthose, inherited Normandy while William II Rufus became King of England. It was intended that Henry would go into the church or maybe inherit their mother’s lands. However, the little brother seems to have set his sights on greater things and, as a result, was distrusted by William, who kept him close to home, so he could not cause any mischief. Henry, however, did not waste the opportunity. With his older brother Robert still on his way back from Crusading in the Holy Land, Henry seized the initiative, the treasury and the kingdom; he was crowned at Westminster Abbey just 3 days after his brother’s death. Within months Henry had found himself a bride with impeccable parentage. 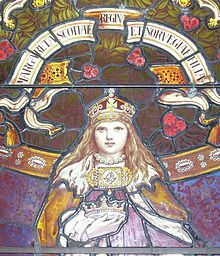 Matilda had been born Edith of Scotland and was the daughter of Malcolm III, King of Scots. Through her mother, St Margaret, she was the great-granddaughter of Edmund II Ironside, Saxon king of England. She changed her name on marrying Henry, as Edith was considered ‘too Saxon’ a name for Norman tastes. 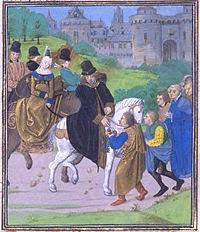 Henry and Matilda were married in November 1100 and within 3 years were the proud parents of 2 children. 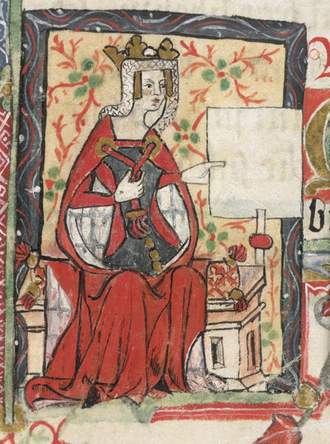 Their daughter, Adelaide, was born in 1102; she would adopt the name Matilda on her marriage to the Holy Roman Emperor, Henry V, and would be known to history as the Empress Matilda (or Maude). Although some historians suggest they were twins, it is most likely that Matilda’s younger brother, William, was born in 1103; a message of congratulations was sent to Henry I by Pope Paschal II on 23rd November of that year. 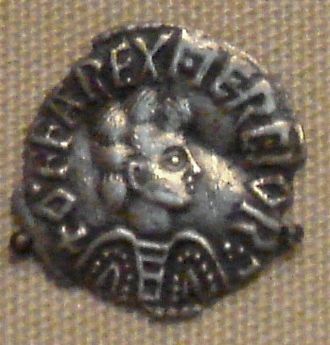 The soubriquet of Ætheling is attributed to chronicler Oderic Vitalis and harks back to Saxon times as a title given to the king’s designated heir. 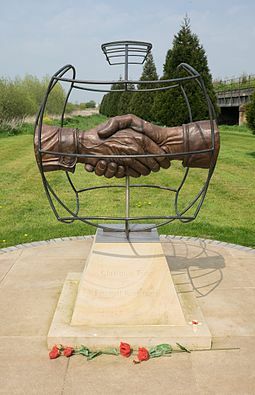 According to William of Malmesbury, William, with a Saxon mother and Norman father, represented the hope of reconciliation between the conquered and conquerors of England. Although the king and queen had only 2 children – a 3rd, Richard, is thought to have died young – the king had numerous illegitimate offspring by various women, several of whom were raised alongside his legitimate children. 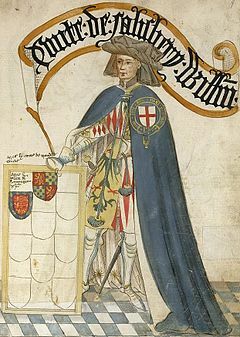 William and a number of his illegitimate brothers, including Robert, Earl of Gloucester, were tutored by Otuel (or Othuer) Fitzearl, natural son of Hugh, Earl of Chester. Fitzearl had been made castellan of the Tower of London and so it is likely that the prince and his brothers were frequently in residence there, in order ton pursue their education. According to William of Malmesbury, William was trained for his future role ‘with fond hope and immense care’. In 1108, while their father was away in Normandy, William and his sister were entrusted to the spiritual care of Anselm, the revered Archbishop of Canterbury. 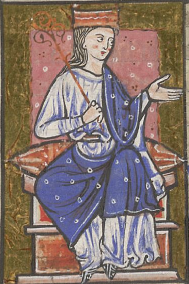 In 1110 William’s sister, Adelaide/Matilda, left for Germany; she was to continue her education at the court of her future husband, but would not be married until January 1114, just before her 12th birthday. William was still only 6 years old when his sister left; Matilda was 8. It’s sad to think the young siblings would never meet again. Following his sister’s departure, William’s education continued apace. By 1113, aged just 10, William began to attest royal documents. While still only 9, in February of that year, William was betrothed, at Alençon, to Alice (who changed her name to Matilda on her marriage), the daughter of Fulk V, count of Anjou and Maine. The betrothal formed part of his father’s wider diplomacy, which had also included his sister’s marriage to the Holy Roman Emperor. 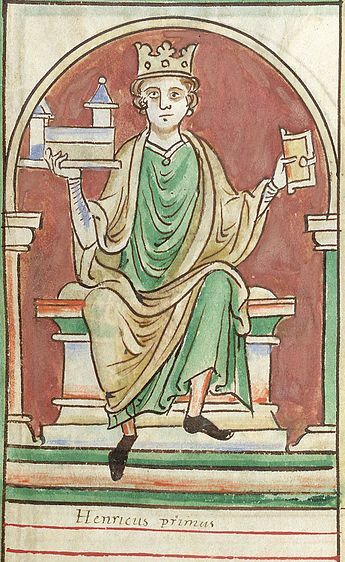 Henry I spent the early part of his reign fighting against his brother, Robert Curthose, and, later, Robert’s son, William Clito, trying to secure a smooth succession for William. Robert had been decisively defeated at Tinchebrai in 1106 and spent his remaining years – until his death in 1134 – a prisoner of his brother. Henry subsequently claimed Normandy for the English crown, but William Clito was still a thorn in his side. Clito was supported by the French king, Louis VI; who used him as a counter to Henry’s attempts to conquer Maine. In 1115, according to the Anglo-Saxon Chronicle, Henry arranged for the Norman barons to do homage and swear fealty to William, in an attempt to counter the claims of William Clito. A similar ceremony was arranged in England in 1116, for all the great men and barons of England to swear fealty to William as the king’s heir. 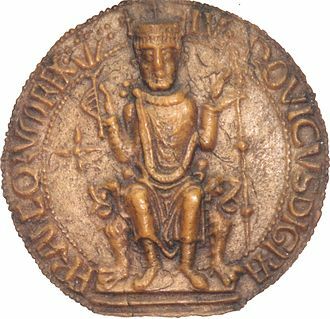 The Hyde Chronicle referred to William as ‘rex Norman-Angllorum, ut putabatur futurus’ (assumed to be the future king of the Norman-English). 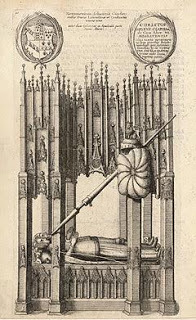 On 1st May 1118 William’s mother, Queen Matilda, died at Westminster and was laid to rest in Westminster Abbey. We do not know how the young prince felt at the loss of his mother – he was 15 at the time. However, it is from this point that William took on more responsibility, acting as regent whenever the king was away in Normandy. 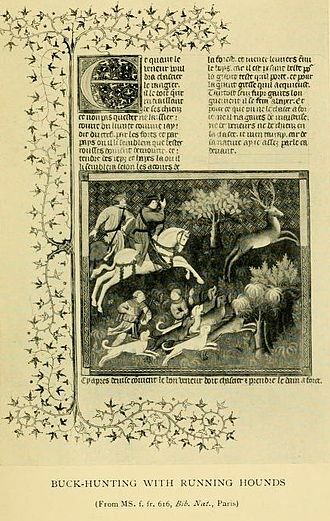 In December 1118 Henry’s troops defeated the Angevins, under Fulk of Anjou, at Alençon. To counteract the defeat, William and Matilda were married, with the Count settling Maine on them as their marriage gift, thus deserting the cause of the French king. Inevitably, war with Louis VI followed. On 20 August 1119, 16-year-old William was with his father at the Battle of Brémule. 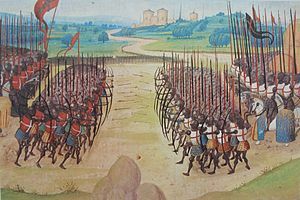 Henry won the fight against the forces of Louis VI of France and William Clito. During the battle, William had captured the palfrey of his cousin, William Clito, which he chivalrously returned at the end of the battle. 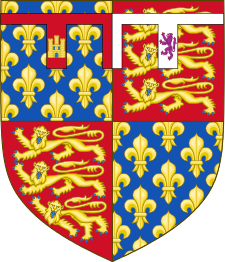 In the same year William witnessed a charter at Rouen, in which he was described as ‘dei gratia, rex designatus’ (by the grace of God, king designate). 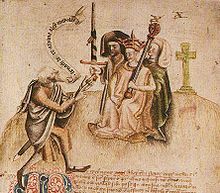 And continuing his education in diplomacy, in November 1119, William accompanied his father to a meeting with Pope Calixtus II, (William’s 2nd cousin once removed). 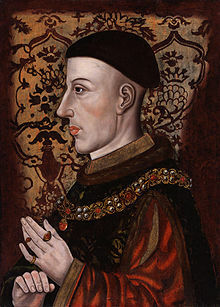 At the turn of the year, it must have seemed to Henry that his dynasty – and the future of England – was secure in the hands of his son; at the age of 16 he was experienced in warfare and diplomacy and married to 12-year-old Matilda, who brought with her the county of Maine as her marriage portion (and the promise of Anjou should her father die whilst on Crusade). In 1120 peace was finally achieved with France, with William being created Duke of Normandy by his father, and paying homage for the duchy to King Louis; a precedent that would be used by future English kings, in order to avoid a king paying homage to a fellow king for part of his holdings. 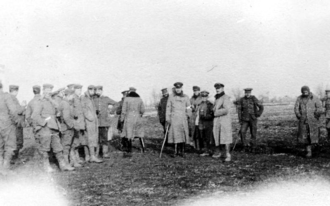 William, in turn, then received the homage of the Norman barons. Accompanied by his father, wife and several of his half brothers and sisters, it must have been a time of great rejoicing and festivities. Indeed, when the large party prepared to cross the Channel, to return to England, it seems several of them were still celebrating. While Henry made the crossing in his own ship, taking with him several nobles and his daughter-in-law, the prince took the offer of a newly built ship, the Blanche Nef – or White Ship – which its owner, Thomas Fitzstephen, claimed would guarantee a swift, safe passage. William the Ætheling was accompanied by many of the young nobles of the great families of England, including his half-sister, Matilda, and half-brother, Richard of Lincoln. William was ushered into a small boat and was being rowed to safety when he is said to have heard the cries of his half-sister, Matilda. The prince insisted on rowing to her aid, but the little boat was overwhelmed by those trying to make it to safety, and capsized, taking everyone with it. 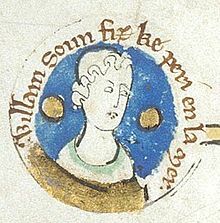 William the Ætheling was 17-years-old. With only one survivor, a butcher from Rouen, over 300 souls were lost – drowned – and only a handful of bodies were ever recovered. With the sinking of the White Ship Henry I lost his son, England and Normandy lost their next ruler. Young Matilda had lost her husband. They had no children. 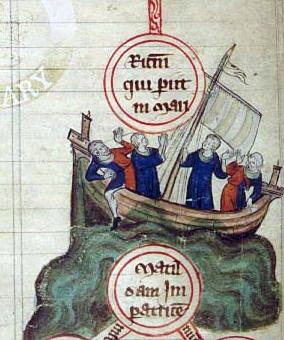 Matilda had made the crossing of the Channel with the King, rather than her husband, and sometime after the disaster she returned to her father’s court. 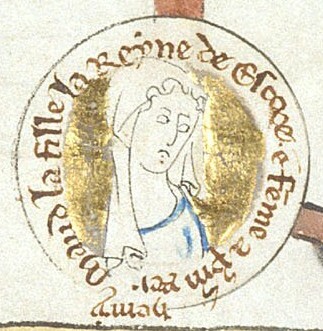 In 1121 Matilda became a nun, eventually becoming abbess of the convent at Fontevrault. She died in 1158. 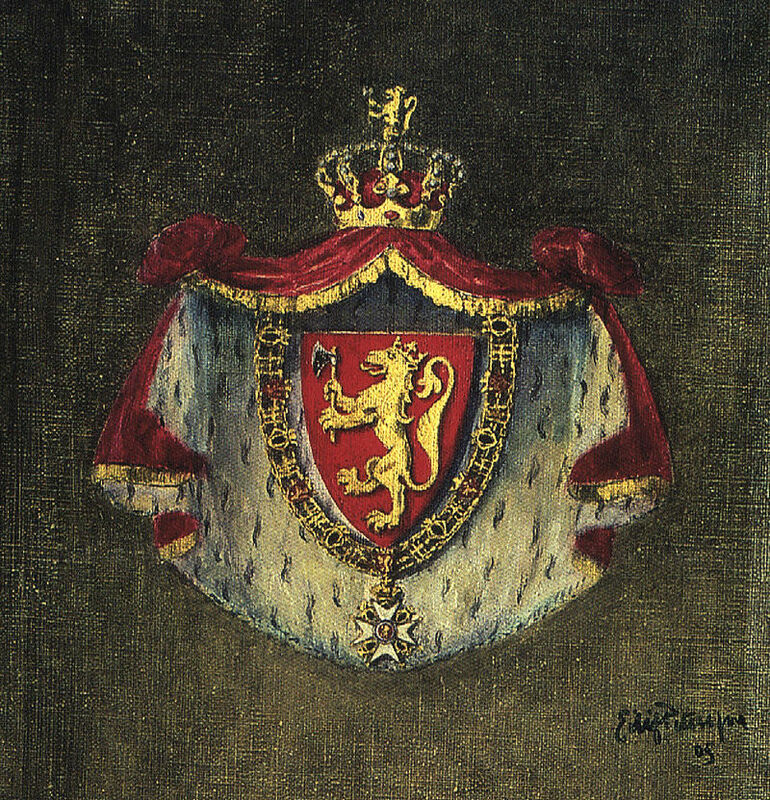 With the uncertainty that followed, Louis VI renewed his support of William Clito, who continued to be a thorn in Henry I’s side until his death fighting in Flanders in 1128. Henry himself, in the hope of producing another son, married again in 1121; to Adeliza of Louvain. 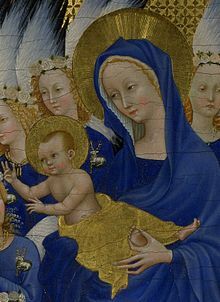 Unfortunately, the marriage proved childless and Henry spent the final years of his reign trying to secure the throne for his daughter, Matilda. 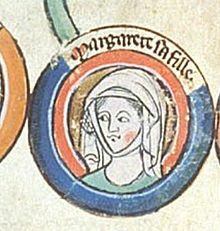 Matilda had returned to Henry’s court following the death of her husband in 1125 and was married again, in 1128, to Geoffrey, Count of Anjou, in the hope that the union would strengthen her claim to the throne. 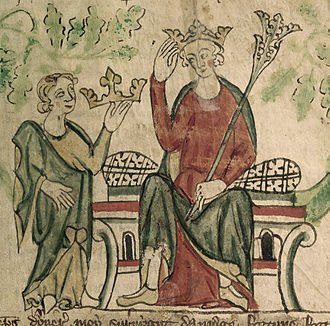 In the end, however, despite the fact Henry had made the barons of England swear fealty to Matilda as his successor Henry’s nephew, Stephen, claimed the throne on the old king’s death in 1135; thus ushering in 20 years of warfare, an era which became known as The Anarchy. Footnote: ¹Vitalis, Oderic, The Ecclesiastical History of Oderic Vitalis. Sources: oxforddnb.com; Oderic Vitalis, The Ecclesiastical History of Orderic Vitalis; Donald Matthew, King Stephen; Robert Bartlett, England Under the Norman and Angevin Kings; David Williamson, Brewer’s British Royalty; the History Today Companion to British History; Dan Jones, the Plantagenets; englishmonarchs.co.uk; The Oxford Companion to British History Edited by John Cannon; Mike Ashley, The Mammoth Book of British kings & Queens; Alison Weir, Britain’s Royal Families, the Complete Genealogy; medievalilsts.net; The Plantagenet Chronicles Edited by Elizabeth Hallam. Princess Philippa of Clarence was born at Eltham Palace in Kent on the 16th August 1355. She was named after her grandmother, Philippa of Hainault, queen of Edward III, who was one of her Godparents. The first grandchild of Edward III she was the only child of Lionel of Antwerp, Duke of Clarence, and his 1st wife, Elizabeth de Burgh. 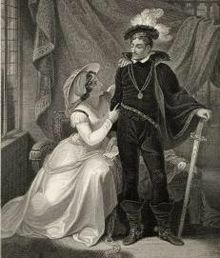 Lionel was the 1st of Edward and Philippa’s children to marry. Lionel was the 3rd son of Edward and Philippa, but the 2nd to survive childhood. 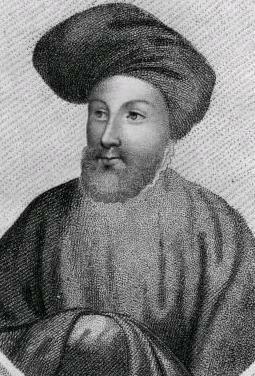 Born in 1338, he was married to Elizabeth de Burgh in the Tower of London on the 9th September 1342. Lionel was almost 4 years old and his bride was 6 years older, born in 1332. Elizabeth was the daughter and heiress of William de Burgh, 3rd Earl of Ulster, who had died the year after her birth. It seems the couple lived together as husband and wife from 1352, when Lionel was 14 and Elizabeth 20. 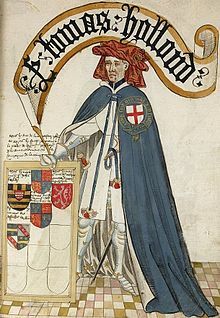 Lionel became Earl of Ulster by right of his wife and took possession of vast estates in Ireland and the Honour of Clare, in Suffolk; from which he was created Duke of Clarence by Parliament on 13th November 1362. Philippa lost her mother when she was just 8 years old. Elizabeth died in Dublin in December 1363, she was buried at Clare Priory in Suffolk. Lionel was married again in May 1368, in Milan, to Violante Visconti, daughter of the Lord of Milan. 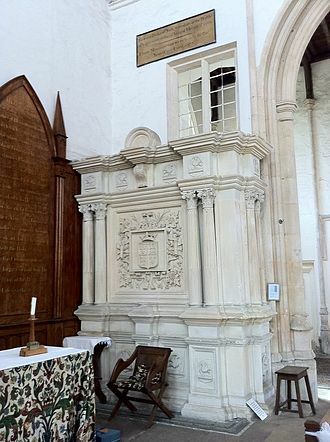 He died at Alba just 5 months after the wedding, in October 1368, and was buried at Pavia; his body was later reinterred to lie beside Elizabeth at Clare Priory in Suffolk. 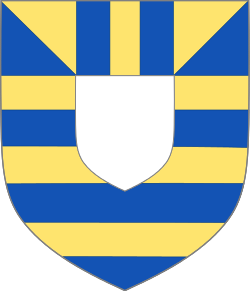 The dukedom of Clarence became extinct on Lionel’s death, but the earldom of Ulster and Honour of Clare passed to Philippa, his only daughter and heiress. Although an orphan at the tender age of 13, Philippa’s future had been settled even by the time of her mother’s death in 1363. When only in her 4th year she was married, at the Queen’s Chapel in Reading, in February 1359, to 7-year-old Edmund Mortimer. 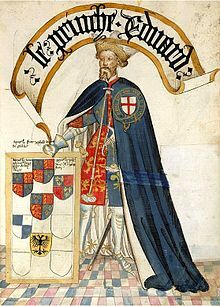 Edmund was the great-grandson of Roger Mortimer, 1st Earl of March and lover of Edward II’s queen, and Edward III’s mother, Isabella of France. Mortimer had been executed on Edward III’s orders in 1330 and the marriage was viewed as a reconciliation with the Mortimer family, powerful lords on the Welsh Marches. The children’s wedding was also the 1st in a string of royal marriages. Philippa was married before any of her aunts and uncles; but weddings for her uncle John of Gaunt to Blanche of Lancaster and her aunt Margaret to John Hastings, 2nd Earl of Pembroke followed in May the same year. 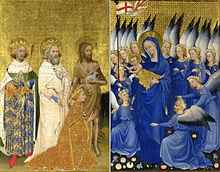 The marriage alliances were all part of Edward III’s policy to provide for his large brood of children and tie the great baronial families of the kingdom to the crown, by bringing them into the Royal family. 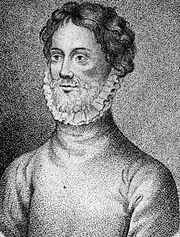 Edmund Mortimer succeeded to his father’s earldom as the 3rd Earl of March in the year after the marriage and the couple spent their time between properties in England, Wales and Ireland. Their 1st child was born when Philippa was 15; she gave birth to a daughter, Elizabeth, at Usk in Monmouthshire, on 12th February 1371. 3 more children followed; Roger born at Usk on 11th April 1374, Philippa, born at Ludlow in Shropshire on 21st November 1375 and finally Edmund, who was born at Ludlow on 9th November 1377. Marriage to Philippa had brought her husband power and influence. Through his steward, Peter de la Mare, he was instrumental in the Good Parliament of 1376, which argued against the influence of Edward III’s lover, Alice Perrers, and her friends, on the government of the kingdom. He spoke up for royal legitimacy and, using similar language to that used against his grandfather, Roger Mortimer, decried the influence an adulterous affair was having on the dignity of the crown. 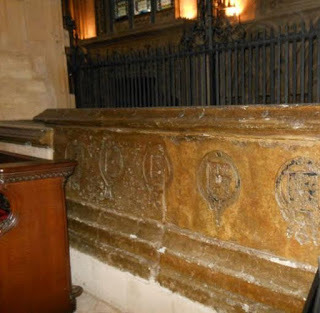 Following Edward III’s death in 1377, until her own death 6 months later, Philippa was, technically, heiress presumptive to the crown of her cousin, Richard II. 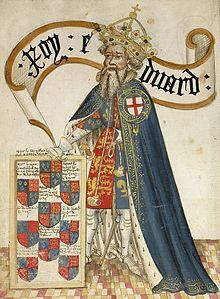 However, in a supplementary document to his will, Edward III had practically disinherited his eldest granddaughter. He settled the inheritance of the throne on his grandson, Richard, son of his eldest son, the Black Prince and then, in turn, starting with John of Gaunt, on his surviving sons and their sons. 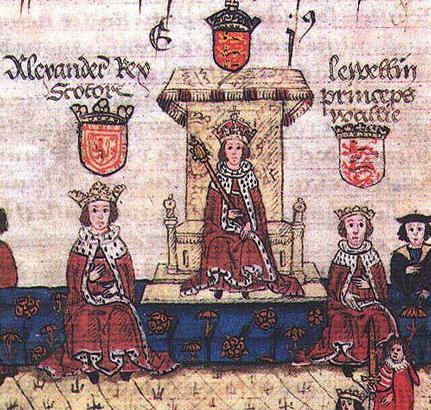 Edward had thus attempted to destroy any claim Philippa might have had to the throne whilst at the same time, revoking the royal status of the Mortimer earls of March. Although there appear to be several death dates for Philippa, the most likely is that she died as a result of complications following Edmund’s birth, as she had made a will in November 1377, suggesting she was preparing for death. She passed away on, or shortly before, 7th January 1378 and was buried at Wigmore, Herefordshire, the burial-place of the Mortimers. Edmund’s star, however, continued to rise and he was appointed Lieutenant of Ireland by Richard II on 22nd October 1380. He died at Cork on 26th or 27th December 1381 and his body was brought back to Wigmore for burial. He was succeeded as 4th Earl of March by his eldest son, Roger; who had succeeded Philippa as Earl of Ulster on her death. Roger spent many years in wardship following his father’s death. He was courageous, but had a reputation for religious and moral laxity. He was killed in Ireland in 1398, while acting as the king’s Lieutenant. It is possible that, at some point, he was named heir to the throne by Richard II, although there is considerable doubt in this. Of Philippa and Edmund’s other children Elizabeth married Sir Henry “Hotspur” Percy sometime before May 1380. They had 2 children, but he was killed at the Battle of Shrewsbury in 1403. Elizabeth then married Thomas, 1st Baron Camoys, with whom she had a son who died young. Elizabeth died on 20th April 1417 and was buried at Trotton in Sussex, with her 2nd husband. 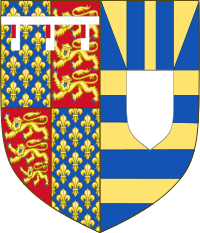 Philippa’s daughter and namesake, Philippa, married John Hastings, 3rd Earl of Pembroke, son of the Earl of Pembroke who had married Edward III’s daughter, Margaret. Following his death in 1389, she married Richard FitzAlan, 11th Earl of Arundel, who was executed in 1397. Her 3rd marriage was to Thomas Poynings, 5th Baron St John of Basing, around November 1399. 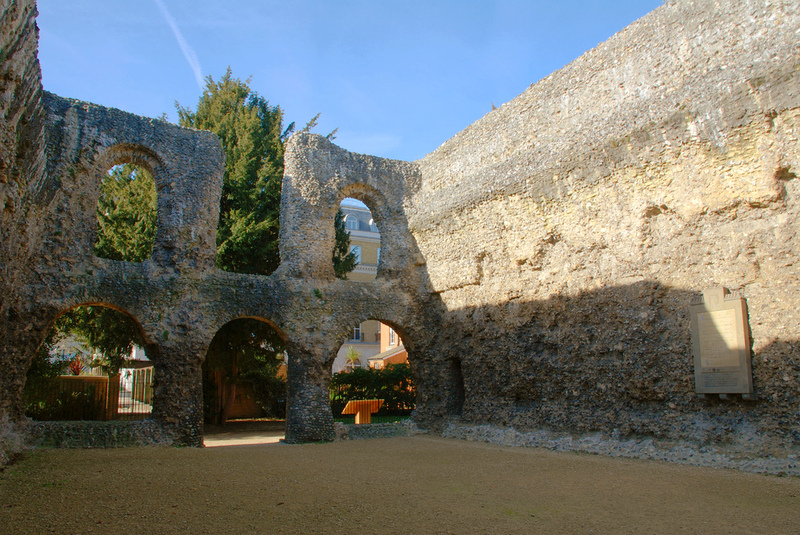 She died in 1400 or 1401 and was buried at Boxgrove Priory in Sussex. Edmund’s namesake, Philippa and Edmund’s youngest son was married in about 1402 to Katherine, the daughter of Owen Glendower. They had several children, but all died young. Edmund himself died sometime between 1409 and 1411. 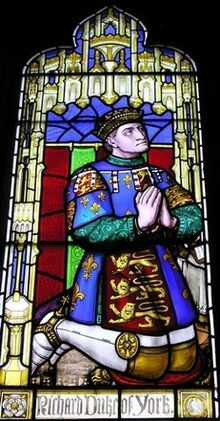 Philippa’s grandson, Roger’s son, Edmund, succeeded his father as Earl of March and Ulster; he became the king’s ward following his father’s death and, following the usurpation he was kept in Henry IV’s family circle. Edmund seems to have suffered from a lack of ambition and when some barons tried to place him on the throne in 1415, it was Edmund himself who revealed the Southampton Plot to Henry V.
Edmund died of plague in Ireland in January 1425, but it is his sister, Anne Mortimer, who had been married to Richard of Conisbrough, that Philippa’s claim to the throne was passed to Anne and Richard’s son, Richard, Duke of York; thus laying the foundations for the Wars of the Roses and the accession of Edward IV and, later, his brother, Richard III. Sources: The Perfect King, the Life of Edward III by Ian Mortimer; The Life and Time of Edward III by Paul Johnson; The Reign of Edward III by WM Ormrod; The Mammoth Book of British kings & Queens by Mike Ashley; Britain’s’ Royal Families, the Complete Genealogy by Alison Weir; Brewer’s British Royalty by David Williamson; The Plantagenets, the Kings Who Made Britain by Dan Jones; mortimerhistorysociety.org.uk.